​Like few other works of contemporary literature, Elena Ferrante’s Neapolitan novels found an audience of passionate and engaged readers around the world. Inspired by Ferrante’s intense depiction of female friendship and women’s intellectual lives, four critics embarked upon a project that was both work and play: to create a series of epistolary readings of the Neapolitan Quartet that also develops new ways of reading and thinking together. In a series of intertwined, original, and daring readings of Ferrante’s work and her fictional world, Sarah Chihaya, Merve Emre, Katherine Hill, and Jill Richards strike a tone at once critical and personal, achieving a way of talking about literature that falls between the seminar and the book club. Their letters make visible the slow, fractured, and creative accretion of ideas that underwrites all literary criticism as well as the authors’ lives outside the academy. The Ferrante Letters offers an improvisational, collaborative, and cumulative model for reading and writing with others, proposing a new method the authors call collective criticism. A book for fans of Ferrante and for literary scholars seeking fresh modes of intellectual exchange, The Ferrante Letters offers incisive criticism, insouciant riffs, and the pleasure of giving oneself over to an extended conversation about fiction with friends. ​"A rewarding family saga . 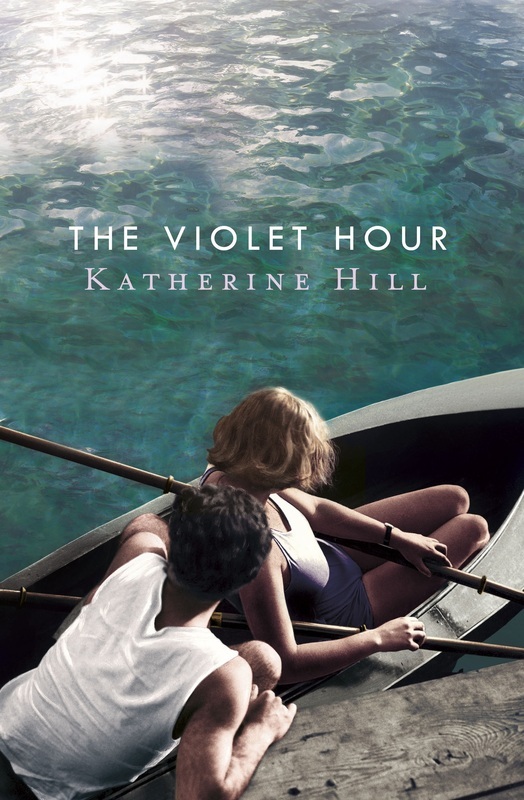 . . wonderfully witty"
A pitch-perfect, emotionally riveting debut novel about the fracturing of a marriage and a family—from an award-winning young writer with superb storytelling instincts. Sailing his new boat on the San Francisco Bay, rheumatologist Abe Green has never been happier. His wife Cassandra is a sculptor, finally gaining modest attention for her art. Their beautiful daughter Elizabeth is heading to Harvard in the fall. It's an almost perfect American life—until the family plunges into a terrible fight. In a fit of fury, Abe throws himself off the boat. 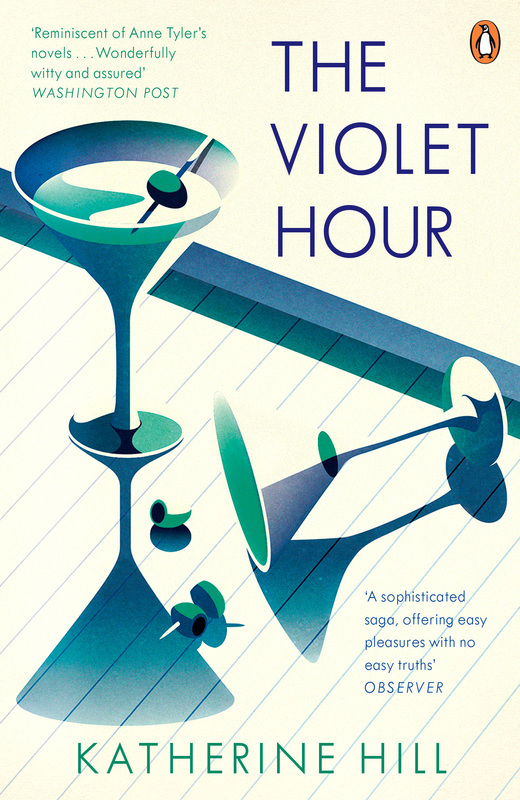 The Violet Hour radiates from this irrevocable moment, from the Maryland funeral home of Cassandra's childhood, to the San Francisco health clinic where Abe and Cassandra first meet, to a lavish wedding in Elizabeth's twenty-something Manhattan. At once lyrical, bruising, and wickedly funny, here is a novel about our best and worst selves, the delusions of privilege, and the strange surprises of love and time.